Fit-out is a term used to describe the process of making interior spaces suitable for occupation. It is often used in relation to office developments, where the base construction is either existing or completed by a developer/owner. 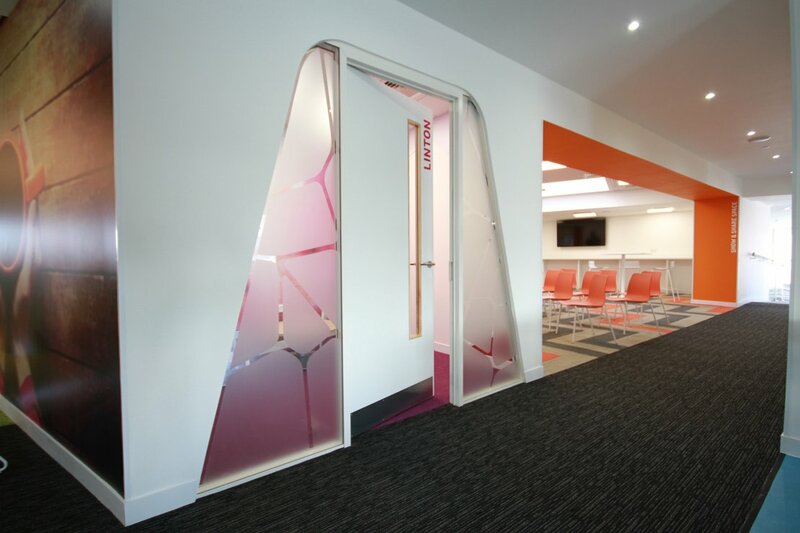 The final fit-out is often left to the occupant so that it can be done to their specification and needs. 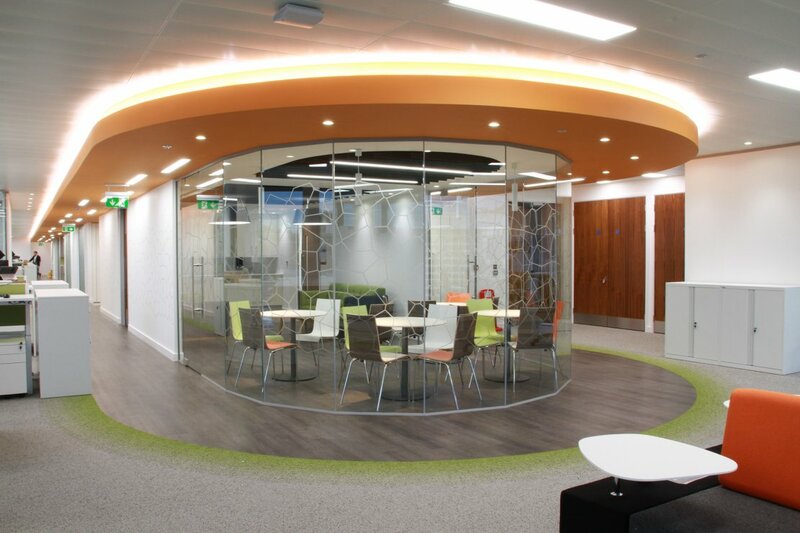 Our fit-out services include partitioning, suspended ceilings, lighting, heating, ventilation & air conditioning, electrical works, flooring, bespoke joinery, doors, kitchens, toilets and decoration. This can also include specification and installation of furniture. After evaluating costs and staff relocation possibilities, you may decide to stay in your existing office. But you may still need to create more space for your storage or growing numbers of employees. We offer the same concept design service for refurbishment as we do for relocation. 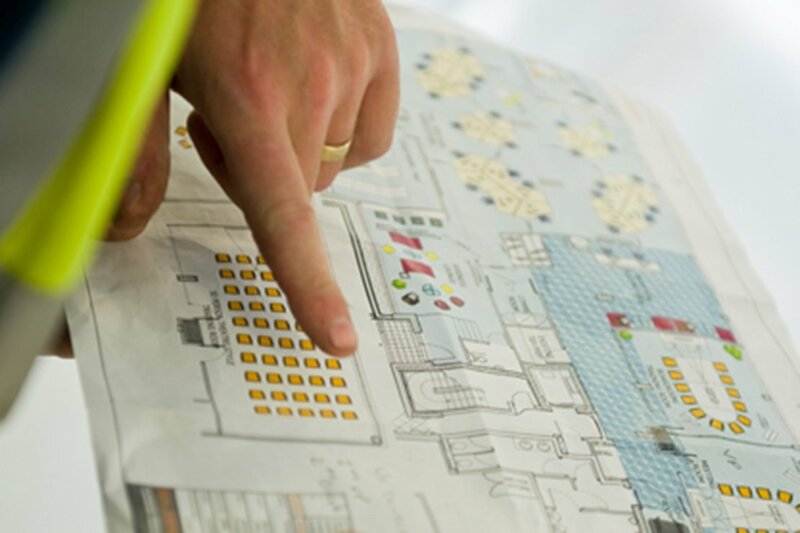 We have years of experience of refurbishing occupied buildings, and understand the challenges of maintaining your day to day business whilst refurbishment is taking place. The better we understand you, the smoother this will run. Therefore we would recommend the use of our consultancy phase. We are proud that all our project managers, site supervisors and skilled fixers / fitters are Ben Johnson employed and that all of them will apply their vast experience to you and your project. Delivering your office fit-out or refurbishment to the highest standard, on time, safely and on budget is the team’s priority. Clear, concise communication is important to us and this is where the fact that we are not just a management company really shines through. Your dedicated project manager and site supervisor are responsible for ensuring that all critical milestones are met and quality standards are adhered to.